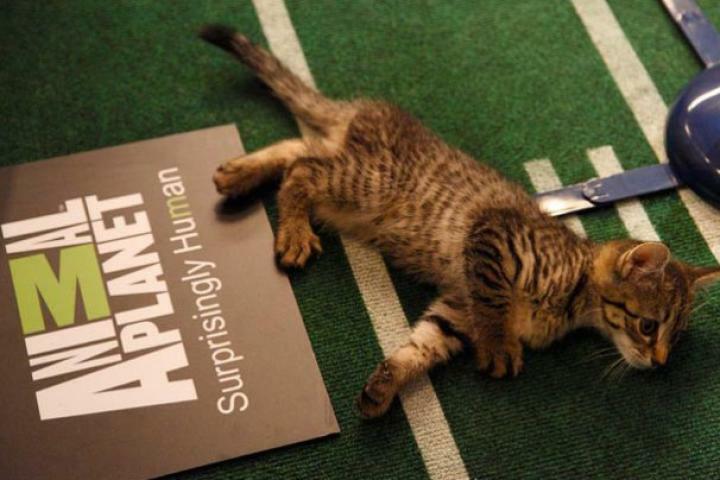 A halftime kitten enjoys some rest before the big show. 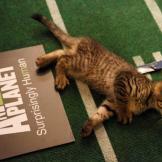 1 A halftime kitten enjoys some rest before the big show. 2 Kitty halftime show in full effect! 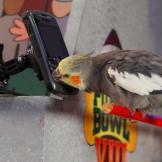 3 Pigs are on the scene of this year's Puppy Bowl! 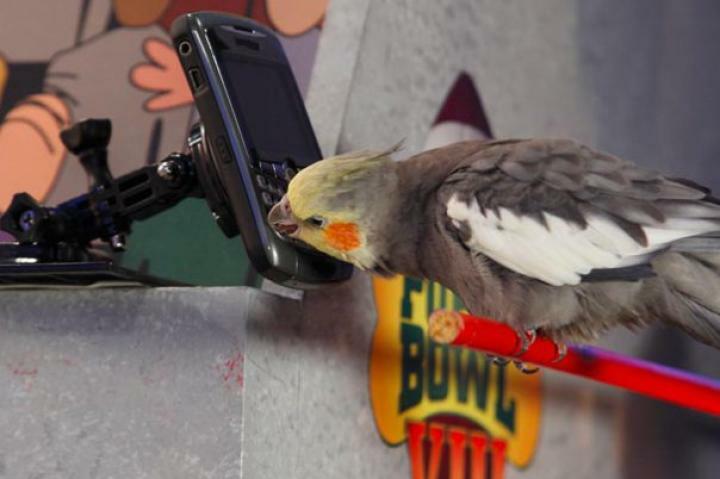 4 Meep the tweeting bird sends out a tweet. 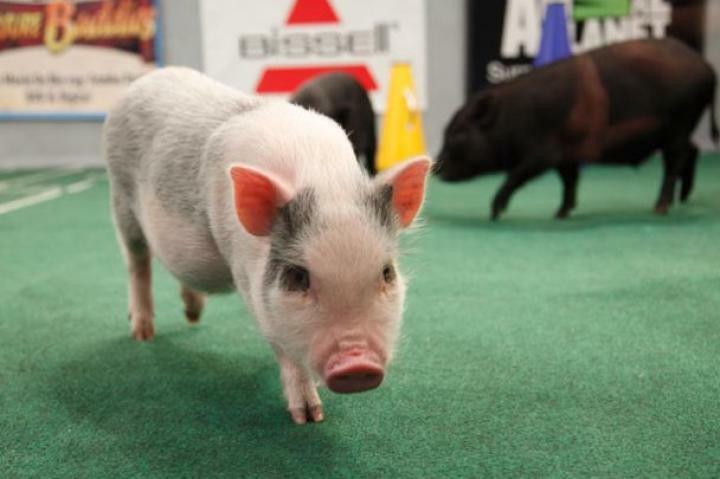 5 Pigs on the field! 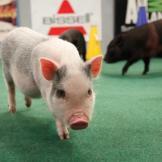 6 More pigs on the field! 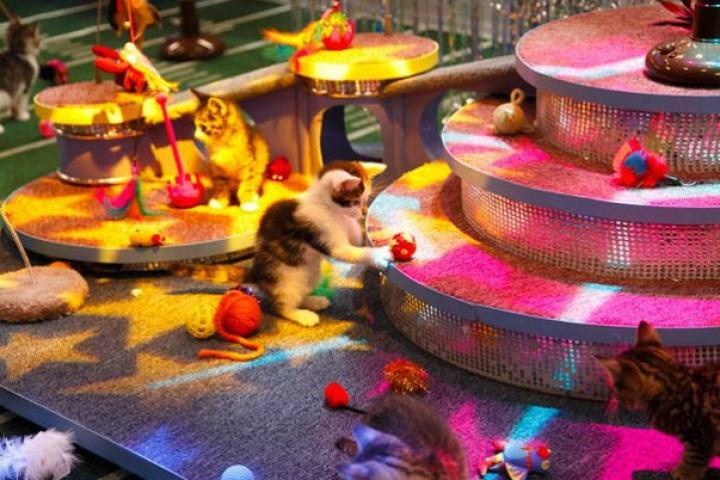 7 More from the kitten halftime show. 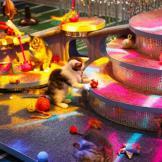 8 This kitten is ready for the big leagues. 9 "I'm not so sure about this confetti stuff!"